Have you ever wanted to try a Linux Distros but did not want to commit to installing it? Or just been interested in testing it out? Well, here is a guide on how to boot a Live Linux onto a USB with a Mac computer. Now you can test out a Linux program without as much commitment. Your dream of getting a Linux operating system is almost fulfilled. Hopefully this guide will be easy to follow and will answer any questions you may need. If there is something that needs extra clarification, or you have another question that was not answered, then I would suggest checking Linux specific sites. An example of a Linux that you can use for this process would be Ubuntu, but there are a lot of others that can be found online. Look into what you like best and what best suits your software needs. In case you are unsure of what I mean by a Linux Distros, then I will explain. A Linux Distribution, which is often shortened to Linux Distro, is an operating system that is based on the Linux kernel. People use the Linux Distros to get an operating system that they like for their computers. One of the ways that people test out the various versions of the Linux Distros is by installing it onto a USB, plugging the USB into their computer, and booting it from there. This means that they do not have to download the software onto the computer itself if they are unsure of it. 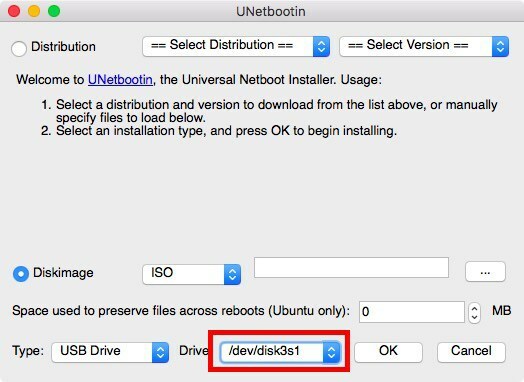 What is a Bootable Live USB? 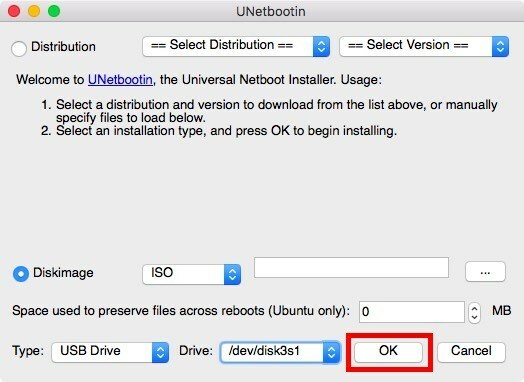 Before you are able to open and use Linux on your computer without installing it directly, you have to boot it onto a USB. 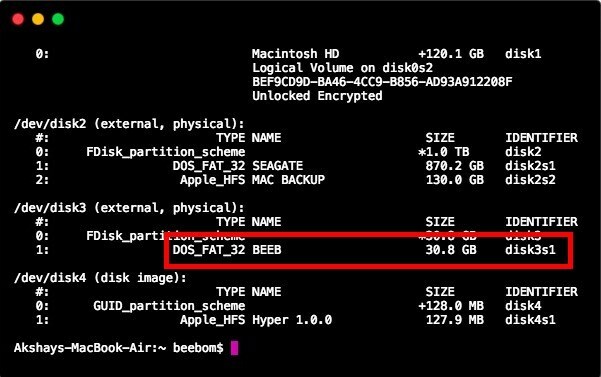 This act of booting a “Live USB”, which is a way to distribute an operating system by a portable device. You can boot and run the operating system by simply plugging in the portable device. Sounds easy, right? Remember to remove everything on the USB, save anything that is important, because it will all be deleted once you install the OS. It would help if you had a spare USB, but using an old one should be no problem as long as it can fit the software on it. If you plan on keeping the Live USB, then you would have to get an extra USB that you do not mind being occupied. I would recommend that the USB at least have 8GB of space available, anything smaller will not work. If you can get a USB that is even larger than that might work well. Step One: First, ensure that you have the Linux software that you want, such as Ubuntu. 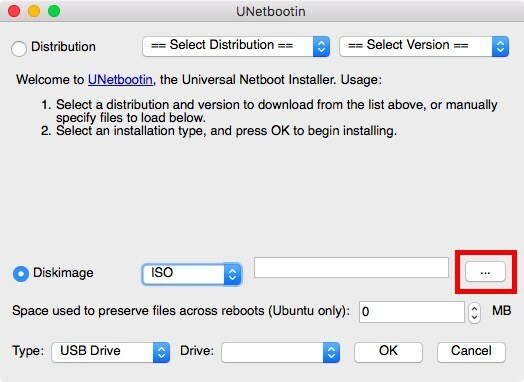 After that, you will need to download a program that is called UNetbootin, which can be found online. After you download the program onto your mac, launch it, and click on the small circle next to the option labeled “Disk Image”. Step Two: Next, locate the button that is labeled “…” and click on it. You will click on the ISO file that you downloaded (from the software site, like Ubuntu). You should be able to find the file easily, but if not then I would look at the site and try to find information on it. Step Three: Now, separate from UNetbootin, focus on the USB. Plug the USB into your Mac device. Once you do that, launch the terminal for the USB and search for the “diskutil list” by typing it in. Then, check for the “identifier” for your USB. Step Four: Now, please go back to the UNetbootin application. What you have to do next is select the identifier that you just checked. You do this by clicking on the button on the bottom of UNetbootin that says “Drive”, finding the identifier, and then selecting it. * It is crucial that you select the identifier for the USB, because the identifier chosen will be formatted and any data already on it will be deleted. That is why I said you should clear the USB before starting this process. Step Five: If you are completely positive that you have selected the correct identifier, and have done all of the other steps, then complete the process by clicking the “OK” button that is next to “Drive”. So, now that you have created your Live USB, packed with the Linux Distros that you want to test out or use, you can move onto actually booting it. This process is not as long, so do not worry about having to read any longer written steps. 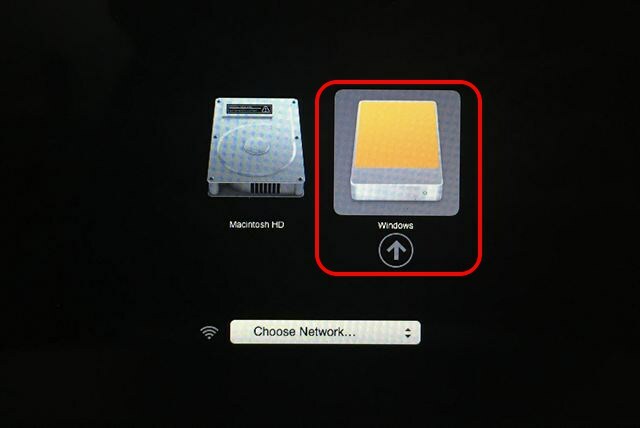 You can boot the USB by using the Mac Startup Manager, which can be found quite easily. To find the Mac Startup Manager, you have to first shutdown your Mac device (while the USB is still plugged into it). Once it is shut down completely, you will press the power button and let it turn back on. Once it is on, press and hold the “option” key on the keyboard until you see the Startup Manager pop up. What you will see are any available drives that your computer can be booted up from. This will show the original OS (“Macintosh HD”), as well as the newly created Live USB. It will not say Live USB of course, and will instead say something similar to “Windows”. Simply click on the arrow keys, so that you can move onto the “Windows” drive, press enter, and watch your computer be booted up using the Linux Distros you wanted. It is not always easy trying to obtain a different OS for your computer on your first try. Sometimes it can be confusing understanding all of the steps that go into it. But, hopefully, knowing how to boot a Live Linux USB with your Mac device has made your journey a little easier. Remember to use a USB that is not currently occupied. I hope that this guide was easy to follow as well as helpful.